Adriana Lleras-Muney is currently working with Moshe Buchinsky to advise the City of Los Angeles on homelessness using the City’s administrative data. Lleras-Muney is a Professor of Economics in the Department of Economics at UCLA. She received her Ph.D. in economics from Columbia University and was an assistant professor of economics at Princeton University for seven years. Her research examines the relationships between socio-economic status and health, with a particular focus on education and income. 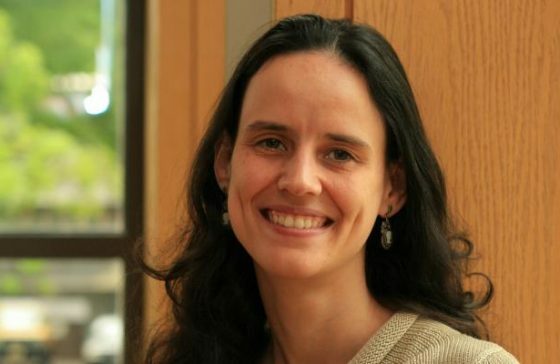 Her most recent work investigates whether cash transfers to poor families improve poor children’s education, lifetime incomes and long-term health. She is currently on the board of editors of Demography, American Economic Journal: Economic Policy, and associate editor for the Journal of Health Economics. Lleras-Muney is a faculty fellow at the California Center for Population Research (CCPR), the Center for Economic and Social Research and the National Bureau of Economic Research (NBER).